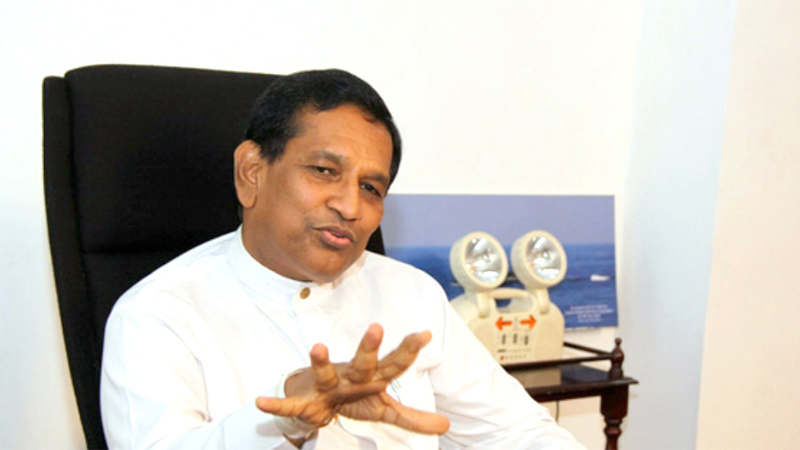 Arrangements will be made to carry out over 500 free cataract surgeries within the next two months with the assistance of the Chinese government, Health minister Dr. Rajitha Senaratne said. According to the Minister, Sri Lanka has 150,000 blind persons although the Vision 2020 Programme commenced in 2007 to prevent blindness in the island. He was addressing the gathering after handing over degree certificates to 49 eye technicians at a ceremony in Colombo recently. Dr. Senaratne pointed out that eye diseases are among the rapidly increasing Non Communicable Diseases (NCDs) in Sri Lanka. State hospitals offer eye lenses free of charge for patients who undergo cataract surgeries at state hospitals whild 250 eye technicians service the island but more are required. Health Services Director General Dr. Palitha Mahipala, Health Ministry officials and eye surgeons were present.